SeaWorld Parks & Entertainment inspires visitors of all ages to celebrate and conserve the natural world. Through up-close animal encounters, educational exhibits and innovative entertainment, our guests leave with a heightened sensitivity to the world around them and an awareness of the plight of animals in the wild. 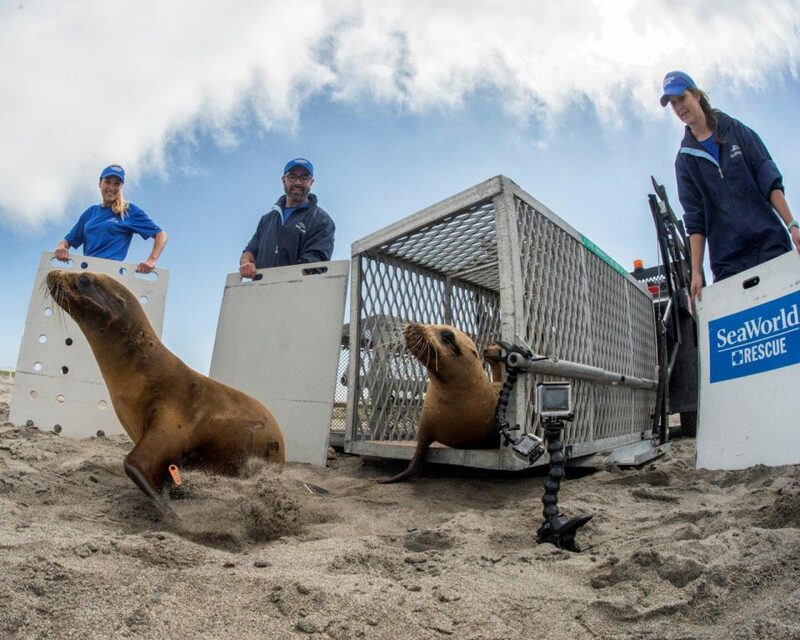 The parks' commitment to research and conservation also has led to advances in the care of animals in both zoological facilities and wild populations. We focus our conservation efforts on four main areas: rescue and rehabilitation, supporting and conducting scientific research both in park and in the field, funding and supporting conservation projects across the globe and educating the public about the plight that animals face in the wild. 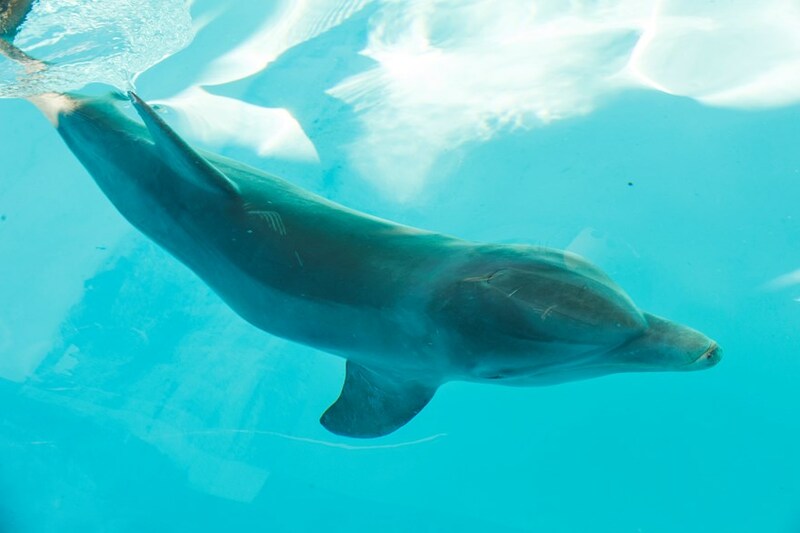 In 2003 the non-profit foundation SeaWorld & Busch Gardens Conservation Fund was established to help people make a difference to wildlife in need. 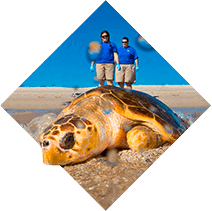 Since its conception the fund has awarded over $16.5 million in grant funding to over 1,250 organisations across the globe, including wildlife research, habitat protection, animal rescue and conservation education.  Guests can get involved via the Fun 2 Fund programme which, since 2015, has donated $2 for every SeaWorld Parks Extra booked to UK wildlife charities, researchers and biologists, to help make even more of a difference. Find out more about SeaWorld Parks Extras here. SeaWorld is the world’s leading marine park, offering exciting rides, spectacular shows and up-close animal encounters – but there’s also another very important side of SeaWorld to be told – our 50-year commitment to conservation, evolutionary research and inspiring millions of people to learn about and appreciate the natural world. 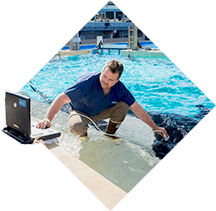 SeaWorld’s commitment to research and conservation is far reaching and has led to advances in the care of animals in both zoological facilities and wild populations. We also operate ground-breaking research programmes, run in conjunction with universities and government agencies, to help scientists better understand and protect marine animals in the wild. Many of the things we know today about wild killer whales were learned at the SeaWorld parks – including their vocal communication, reproduction and hearing range. And, we’re investing $50 million over the next five years to become the world’s leading animal rescue organisation. We help animals that are orphaned, ill, injured or in need of expert care. 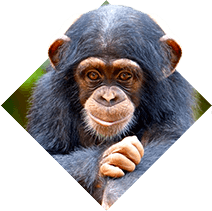 Our goal for every animal we rescue is to successfully rehabilitate and return to the wild. Our parks provide a unique environment that allows our team and outside researchers and scientists to better understand marine mammals. We have contributed more than 1,000 published studies that advance the global scientific community’s understanding of animals. We have spent millions of dollars conserving wild animals and wild places, as well as supporting critical conservation work on every continent.